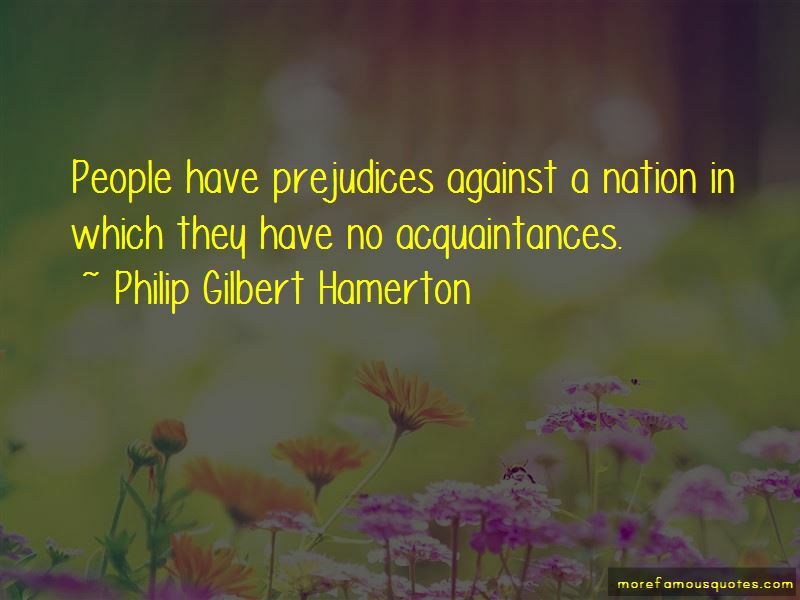 Enjoy the top 30 famous quotes, sayings and quotations by Philip Gilbert Hamerton. Let your rest be perfect in its season, like the rest of waters that are still. If you will have a model or your living, take neither the stars, for they fly without ceasing, nor the ocean that ebbs and flows, nor the river that cannot stay, but rather let your life be like that of the summer air, which has times of noble energy and times of perfect peace. 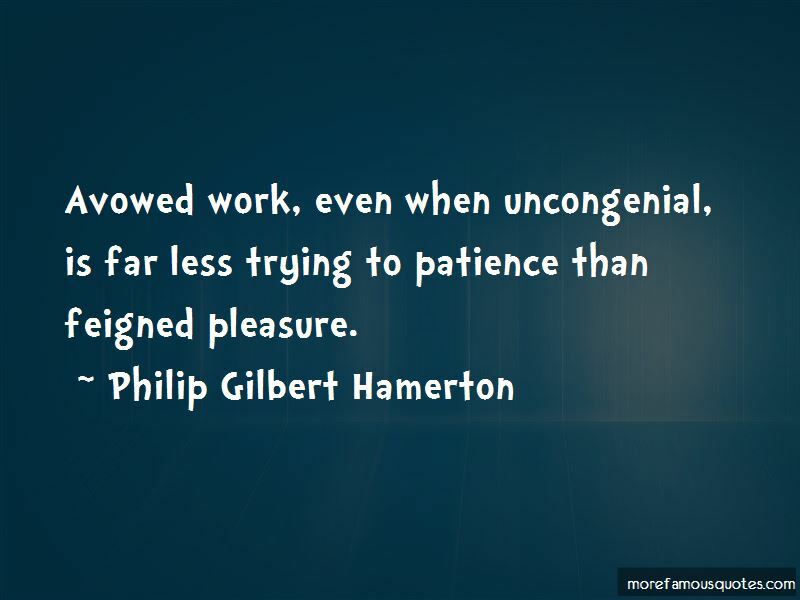 It fills the sails of ships upon the sea, and the miller thanks it on the breezy uplands; it works generously for the health and wealth of all men, yet it claims it hours of rest.. I have pushed the fleet, I have turned the mill, I have refreshed the city, and now though the captain may walk impatiently on the quarter-deck, and the miller swear, and the city stink, I will stir no more until it pleases me. The one mistake which is committed habitually by people who have the gift of half-genius, is waiting for inspiration. You may have a cat in the room with you without anxiety about anything except eatables. The presence of a cat is positively soothing to a student. 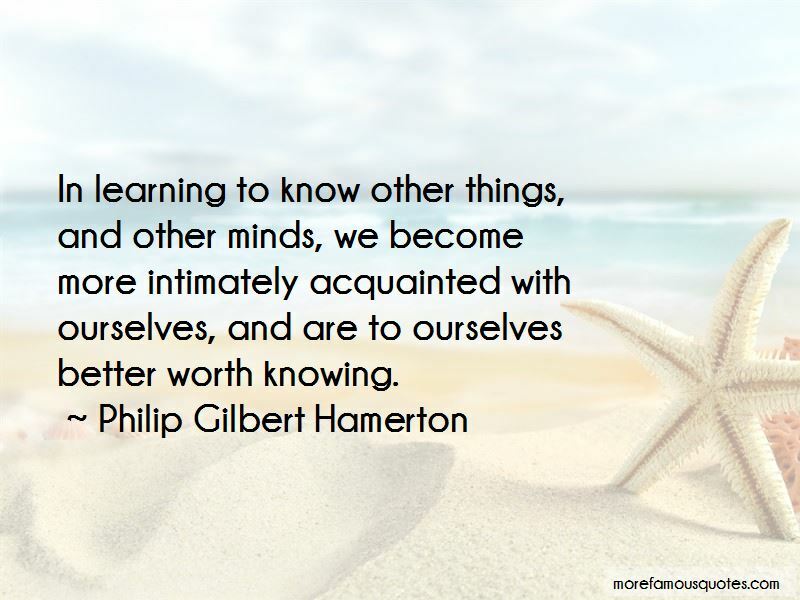 Want to see more pictures of Philip Gilbert Hamerton quotes? 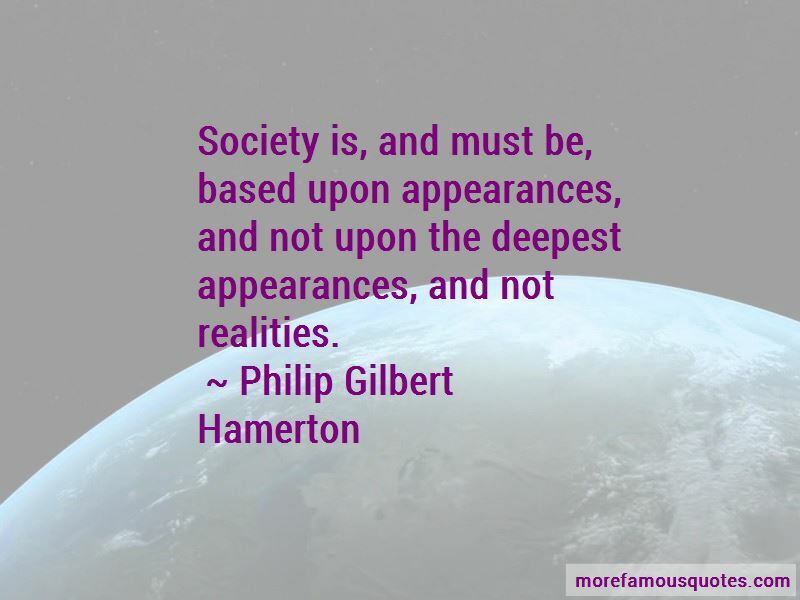 Click on image of Philip Gilbert Hamerton quotes to view full size.